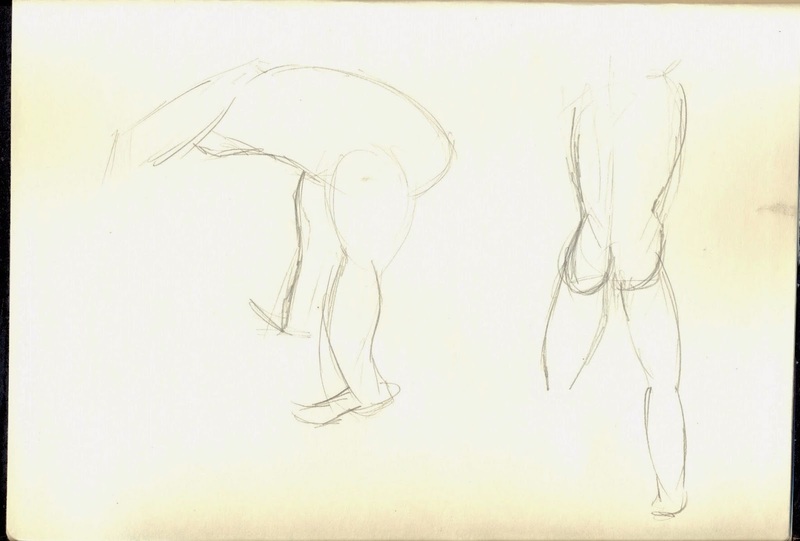 Today was the first time I've been to a life drawing class this year! 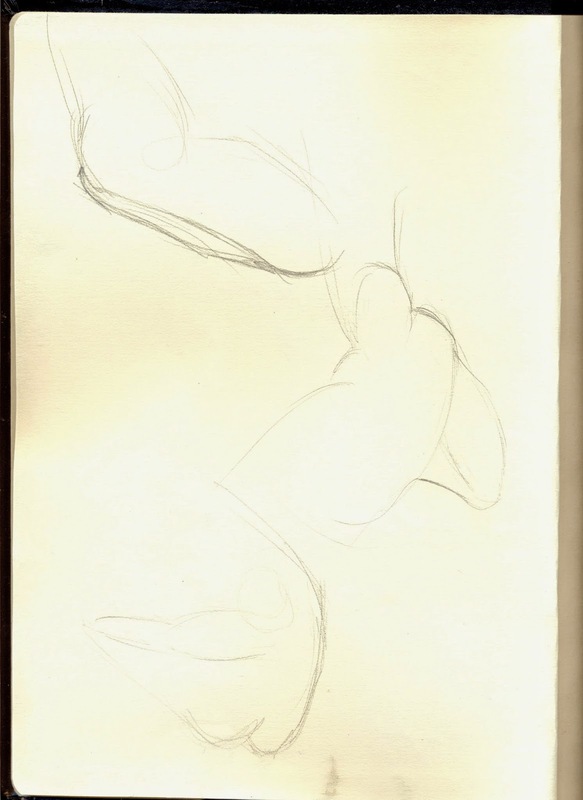 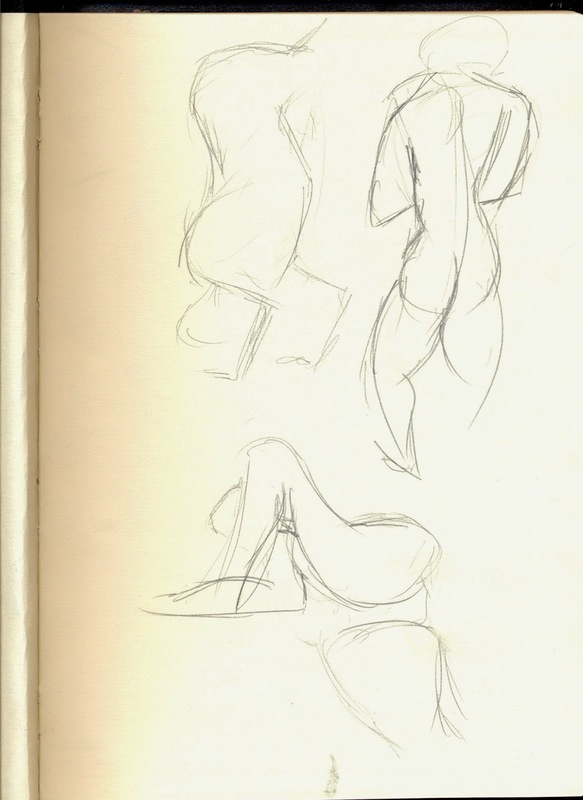 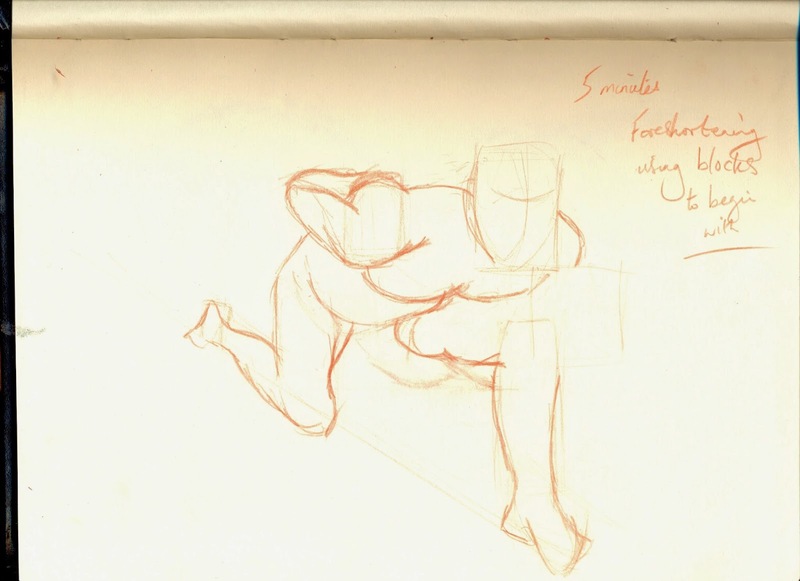 I need to try and go to more life drawing classes as I need to improve my drawing skills. 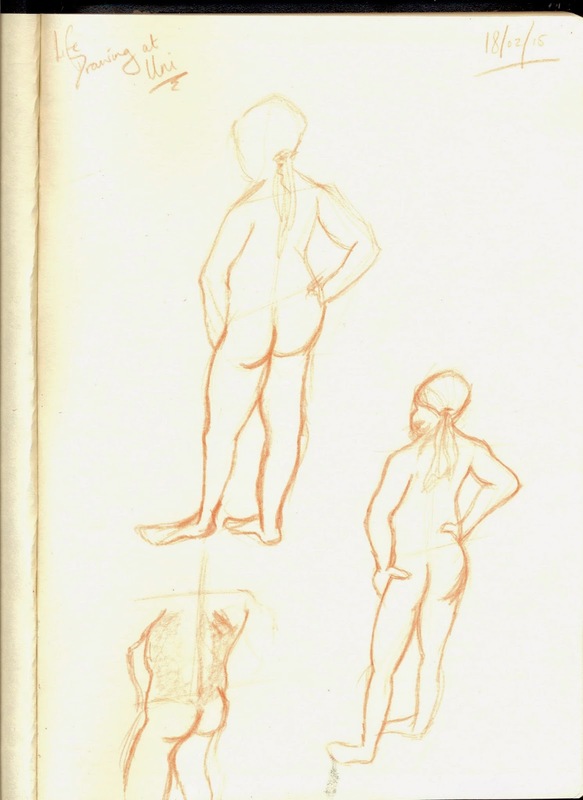 Here are some sketches from today's session which was held at the University of South Wales.